This move will bring the digital asset to more than 4,500 online stores. The payment processor uses an open-source, e-commerce platform PrestaShop to get in touch with thousands of digital stores in the EU, as per DailyHodl. The payment processor also supports other cryptocurrencies like Bitcoin [BTC], Ethereum [ETH], Bitcoin Cash [BCH], Stellar Lumens [XLM], Litecoin [LTC] and Tron [TRX]. 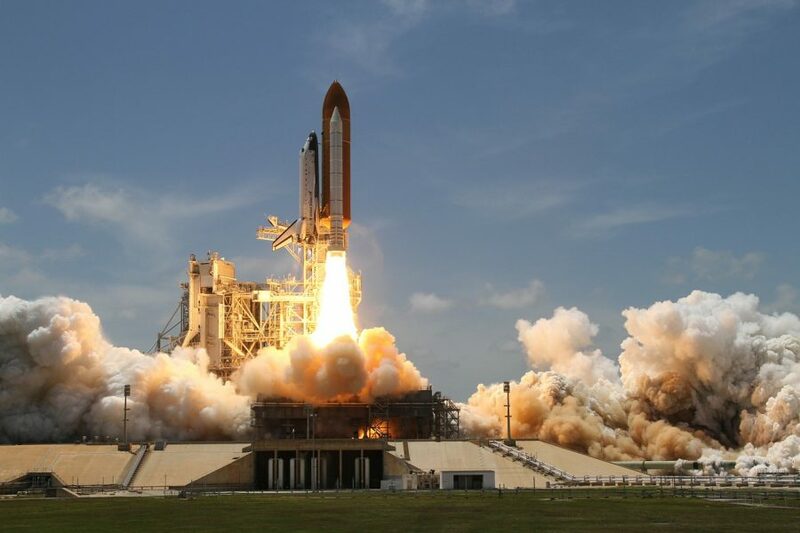 The CoinGate team said that while they did study the technology behind the coin, the decision to add support for XRP was made acknowledging the high demand for the toke in the XRP community. The team also said that they have faith in Ripple and the advanced blockchain technology they develop. The payment processor also noted that despite the claims of being highly centralized, Ripple is carrying out a decentralization strategy in which they stimulate the admission of third-party validators, removing one proprietary node for every two new decentralized nodes. 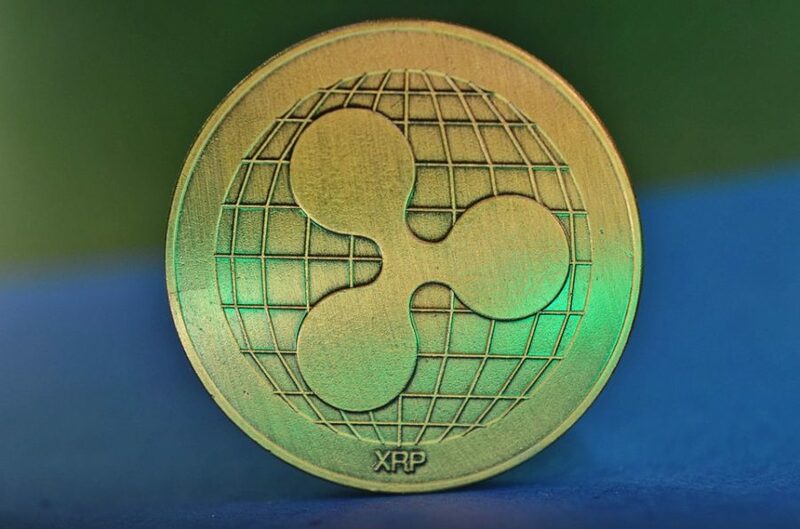 In the meantime, the publication said that Ripple is aiming to hire developers who can help its customer base integrate the company’s suite of payment solutions such as xCurrent and the XRP powered xRapid.